 With so much interest in our war history and so many Australians wishing to visit the battle fields where our soldiers fought and died, Back Track has a number of new trips that cater for this interest. Celebrating Anzac Day on the 25 April 2011 on the Kokoda Track is an option we have available. We have 4 Teams all converging on the remote sacred summit of Brigade Hill on the eve of Anzac Day in 2011. Here we will all camp and at dawn on Anzac Day, we will all get together for a special Anzac Day ceremony. After the ceremony each team will continue on with their trek team and complete the Track. If you would like to be part of something special for Anzac Day we welcome you to join us.